Duke Manor is the ideal choice for comfortable living! Located in Durham, North Carolina, near I-85 and 15-501, Duke Manor offers everything you need in a great apartment home. Walk or bike to Duke University and Duke Medical Center and the V.A. Hospital, or drive just 10 minutes to Research Triangle Park. NCCU is easily accessible via the Dur­ham Freeway. You’ll find all the newest shops and restaurants along nearby Erwin Road, and Streets at Southpoint Mall is just minutes away. 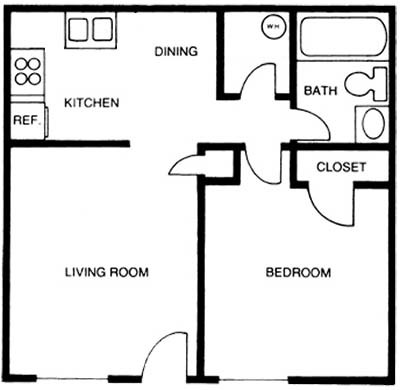 The spacious one or two-bedroom apartment homes feature large closets, breakfast bars and available washers and dryers. When it’s time to relax, you’ll enjoy the two swimming pools, large fitness center, tennis courts, playground and athletic field. 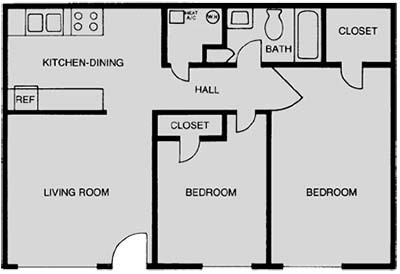 Duke Manor has the fun, comfort and convenience you’re looking for! Duke Manor is located and 2.01 miles from Duke University. The property has a Walkscore of 61, so you might need to drive or bike some of the time. Duke Manor has many shops nearby. Coffee shops in the area include Guglhupf, Mad Hatter Bakeshop & Cafe, Starbucks. There are a number of markets in the area include Costco, Whole Foods Market, Food World.